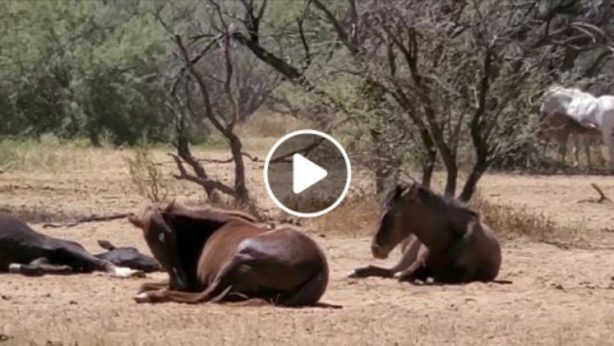 When people find stray or abandoned horses, anywhere in Arizona, these horses have to be picked up, held for seven days, and sold at auction by AZDA, (Arizona Department of Agriculture), even if the finder or a horse rescue is interested in keeping the horse(s). This is not the fault of the AZDA, it is Arizona law. We were confronted with this last year, when we found Cochise abandoned in the Tonto National Forest; he had to be picked up, went to the auction, where we then bought him back. (He has severe arthritis and is now living happily ever after with some pain management at our facility in Prescott.) But not all stray or abandoned horses are so lucky. This stray livestock law the way it is, does not encourage the best outcome for stray horses as they can end up in Mexican horse slaughter plants, because horse traders and kill buyers frequent those auctions. We are going to try to amend this law through State legislation, to include a first right of refusal to horse rescues and good homes, but it will be a long and arduous process. They (the AZDA) were willing to look at internal ways to be able to work with any horse rescues and finders of stray horses in Arizona. 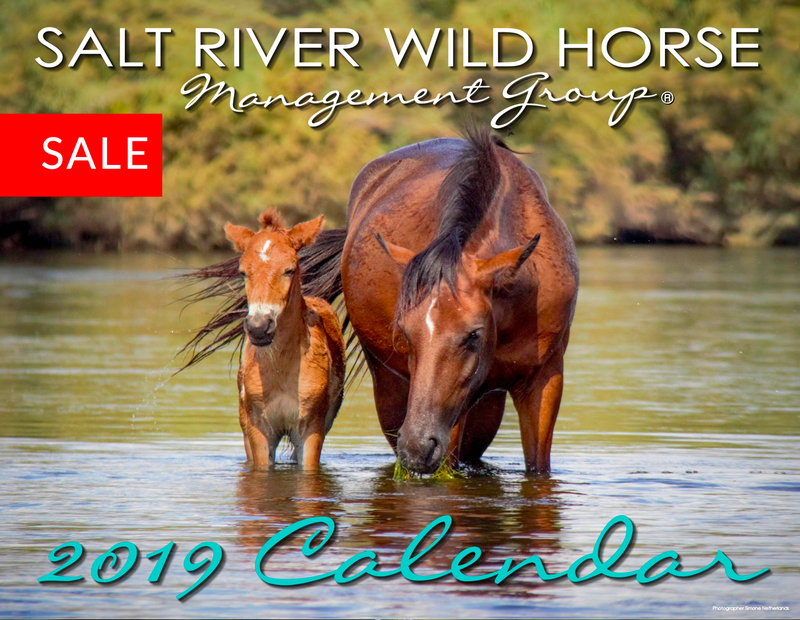 The stray livestock law does not specify where the livestock auction has to be held, therefore, auctions for stray horses could take place at the finders place or a horse rescue, as long as they sign up as a W9 vendor for the State. We think this makes for a GREAT solution and encourages a good home for the horses. So we were going to purchase John and Wayne (the stray horses in question) and after fixing them up, adopt them out to a good home, together. Our adoption contract contains a clause that prevents the further selling of the horse(s). If the adopter wants to sell them then we have to approve the next home also, or otherwise they come back to us. This clause prevents the horses from ever ending up in the slaughter pipeline at the end of their usefulness. Since these are older horses they really need that adoption contact. Sadly it didn’t work out so well, because at the auction at our facility, two of our own (now ex!) volunteers, the very ones who were holding the horses before the auction, brought the horses in 2 hours late and said that they were putting a lien on the horses for charges that were not disclosed beforehand and were not authorized at their place. We ended up just paying the charges to get on with it. The (ex) volunteers were aware of our intentions to adopt these horses out, and they were also offered to adopt them. However they brought in a stranger who then proceeded to bid against us. While they had a legal right to do this, it was a betrayal of our mission for these horses, as well as the confidentiality and non-compete agreement we have with all of our volunteers. The ex volunteers are questioning the AZDA now as well on their good intentions. Needless to say, this is very embarrassing for us as an organization. In hind sight we should have seen this one coming as they have always charged us for everything they have “helped” us with. 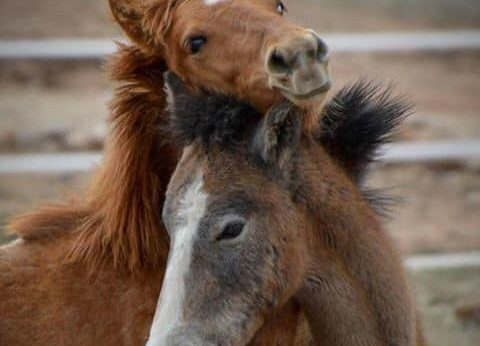 The Arizona Ag Department acted completely within the law and within their discretion and we want to commend them for consciously thinking of the welfare of all stray horses in Arizona and for their willingness to work with us for a good outcome for John and Wayne. What is sad is that it takes all of our positive people to make positive change, and only 2 greedy apples to ruin it. We hope that we can continue to work on positive solutions for all stray horses with the AZDA in spite of this drama. FYI, We did end up winning the bid for John and Wayne (the stray horses) and we will be adopting them out to a great home soon, as planned. Please support us, please support the AZDA. Thank you.